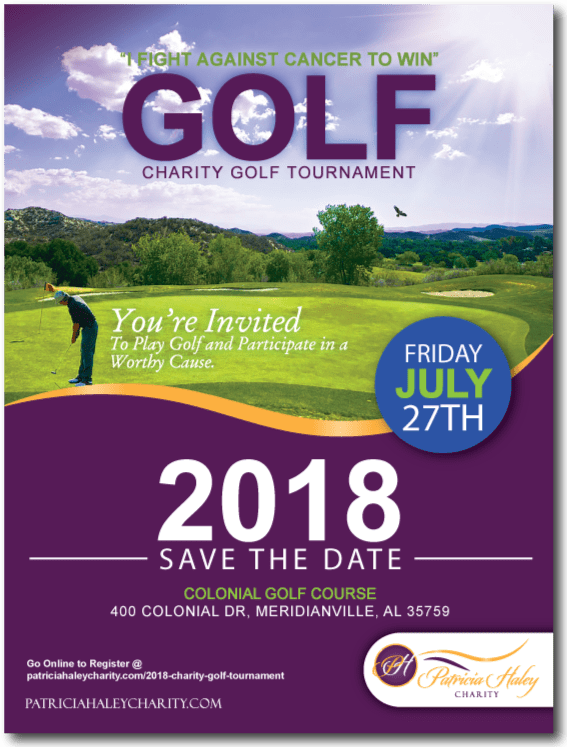 Home Uncategorized WIN a Car, Television or Prize @ Our 2018 Golf Tournament!!! Participate and WIN a Car, a Television, a Date Night on us and/or more Prizes!!!!!! Also you can Enter a bid in our Silent Auction to particiapate in this worrthy cause .